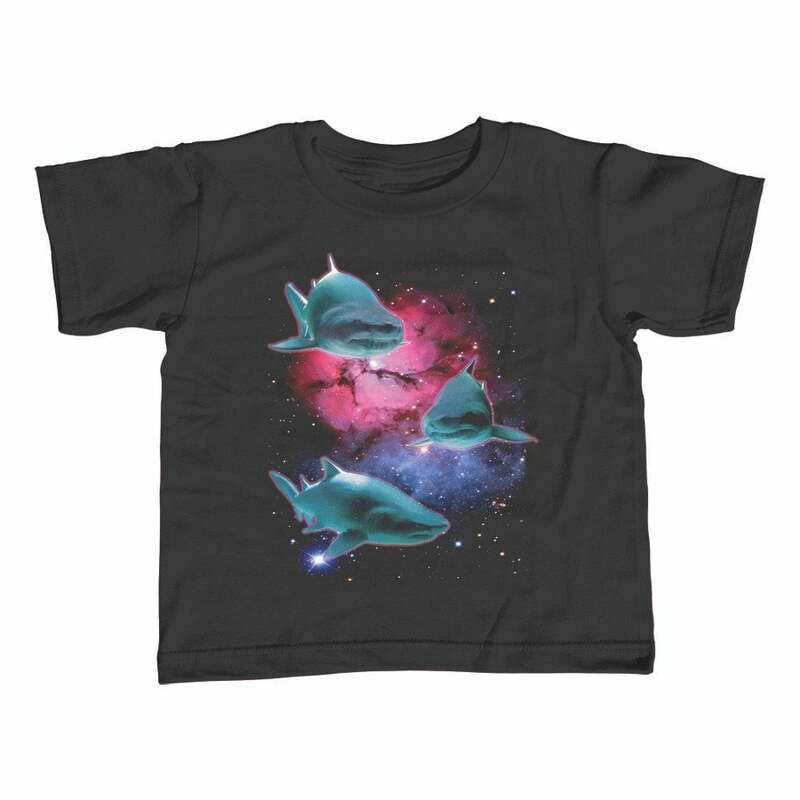 Get ready for shark week or your next trip to the beach in style with this funny shark shirt. 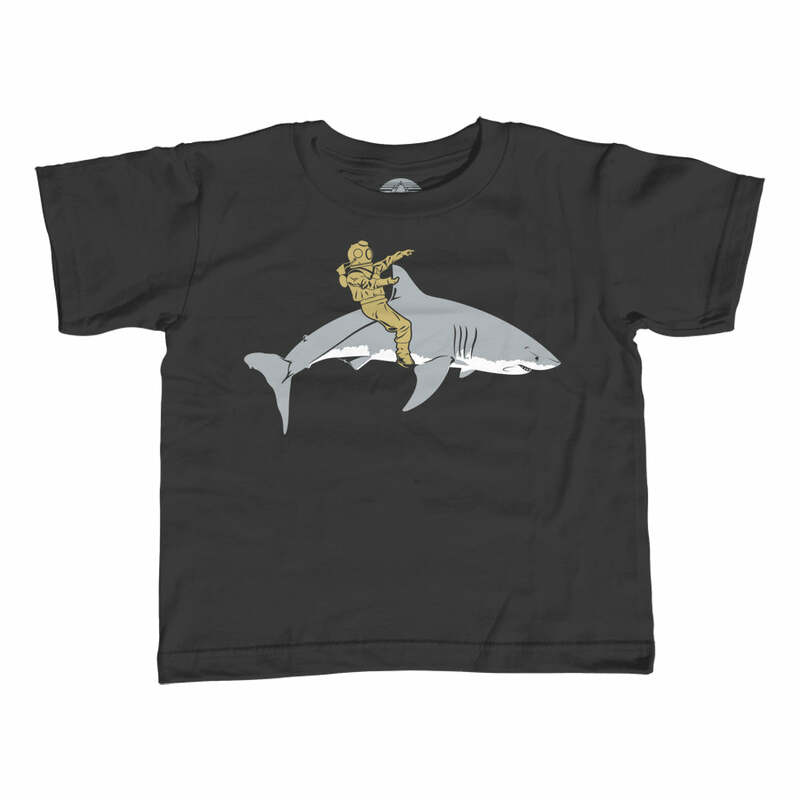 This great white shark shirt is the perfect pun for the marine biologist, scuba diver, or shark lover in your life. 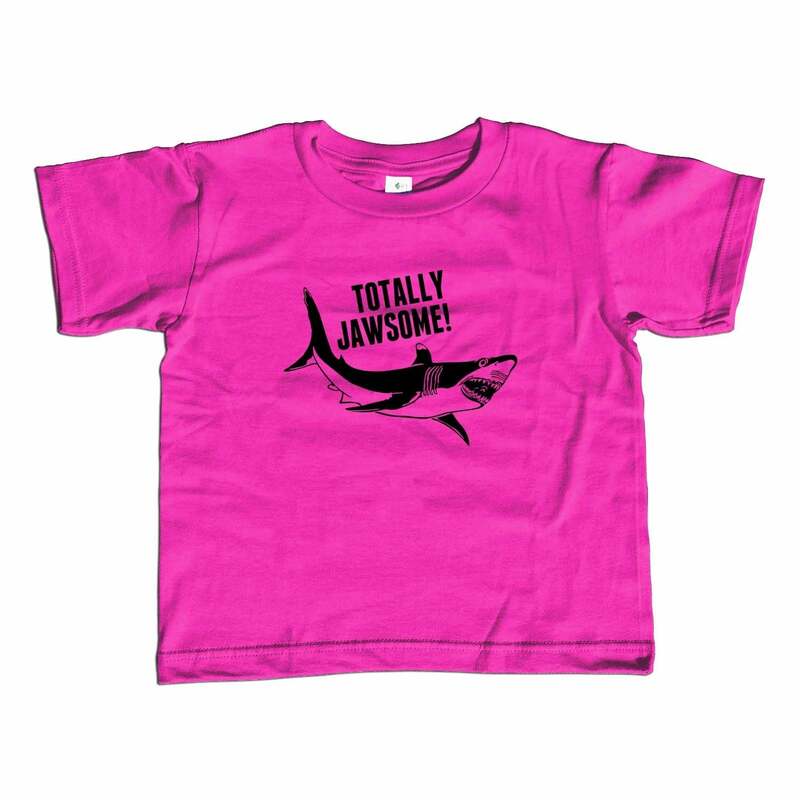 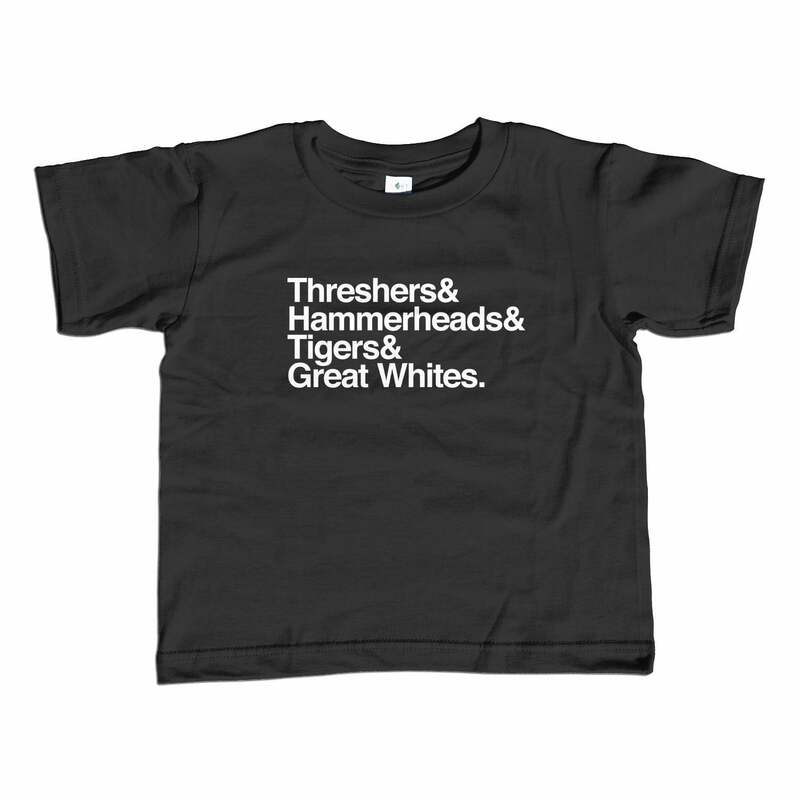 Whether you're settling in for a viewing of Jaws, scheduling your next scuba diving adventure, or just a fan of ocean life, this funny nautical shirt is a must-have.